The regular edition of 75 copies is housed inside an oversized, silk-screen printed & stamped cardboard covers including five two-sided insert cards and a canvas patch (18 cm x 30 cm). Limited to 75 copies. 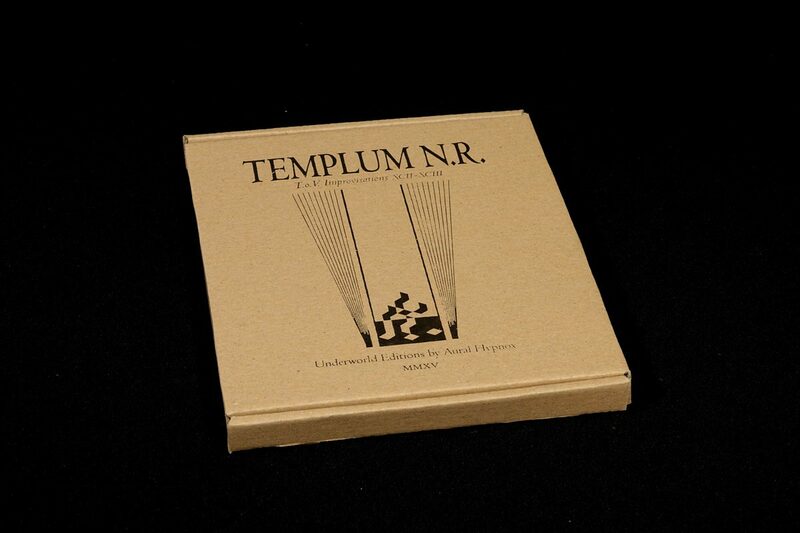 NOTE: There will be no official presence of Templum N.R. in the global system of interconnected computer networks. 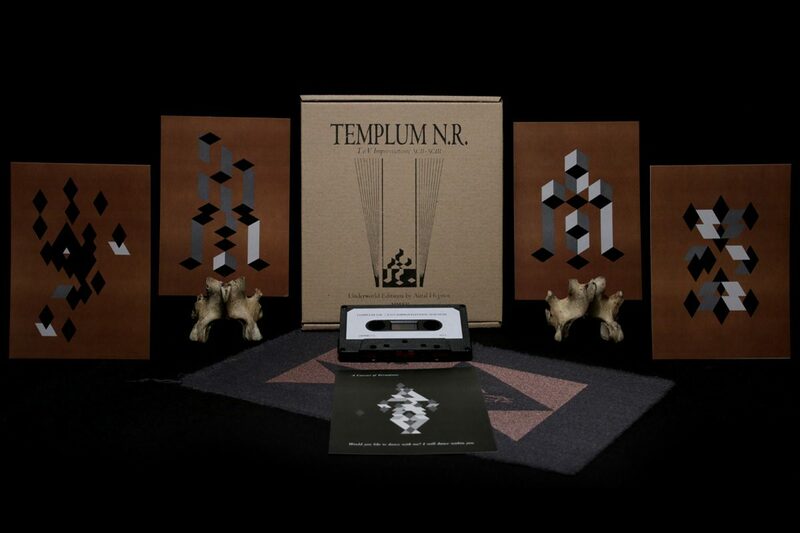 If you would like to receive traditional paper newsletters, unique artworks & exclusive audio tapes of the group, please join the official Templum N.R. subscription list. 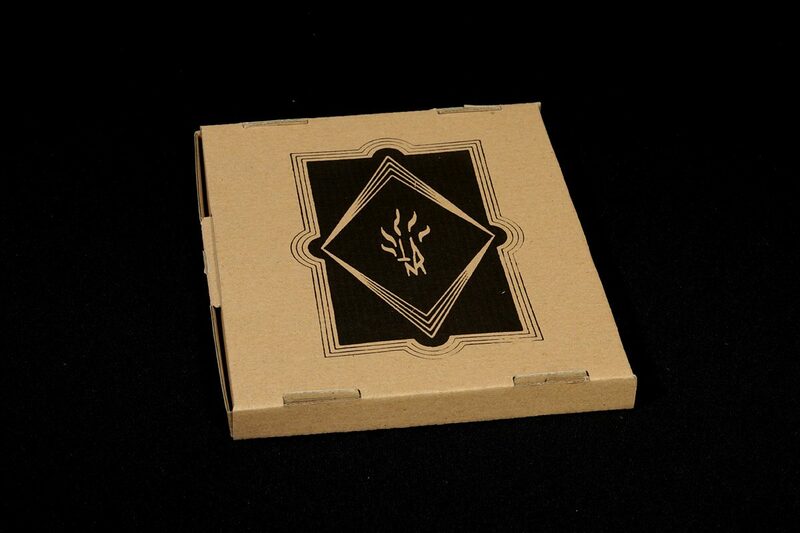 You will find the official subscription letter within the album package.